Definitely, arranging fund is the key aspect of your startup. It adds fuel to your business and provides strength to overcome all immense challenges. Confiding to your startup, and trailing the wrong path can keep you off from raising the obligatory funds, and it can hamper your time and dedication. Nowadays, there are many options for securing funds for your business, such as crowdfunding, investors in marketplaces, and angel investors. The fact, it’s quite easier to raise capital than before. 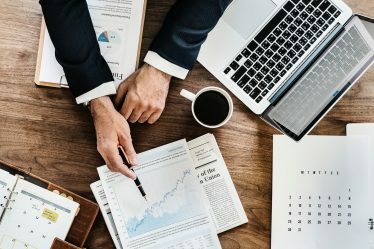 In this article, we are going to highlight some points that can give you an idea about how to raise capital for your startup. This type of raising funds is common among startup’s early stages. Mostly, founders put their savings together to start their startup. Generally, professional investors prefer this way of raising funds. Funding for your own startup can easily show your potential to the investors. They get a clear idea about your dedication and seriousness about this venture. Furthermore, putting all your money in the project highlights that you’re ready to take all risks to boost your business. The self-fund investment allows you to manage your business in your own way. You can decide premium planes for your business as well. If not, then you have to share equity among all the investors, which make a negative impact on your baseline. 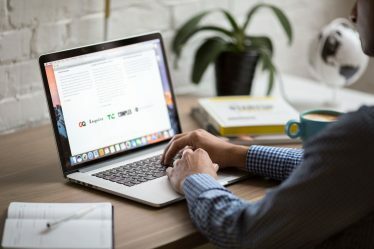 Modern technology has now made it easier for entrepreneurs to share their difficulties on an interactive social platform. 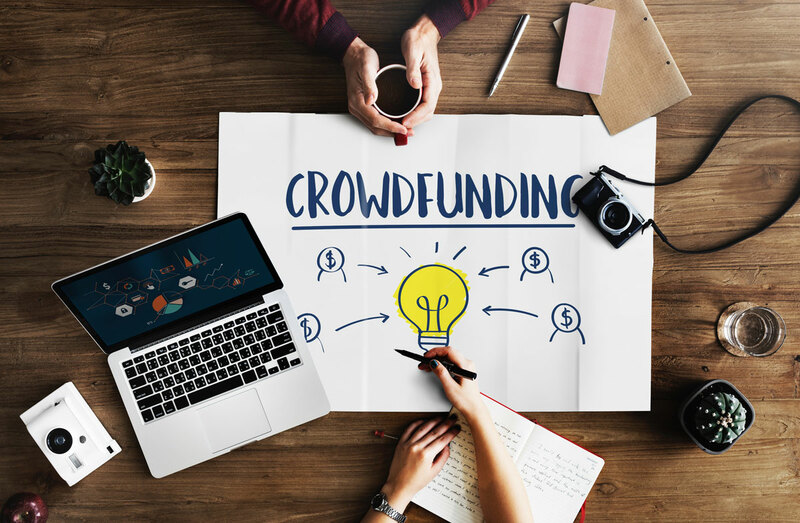 These crowdfunding platforms are set up for individuals, who want to pitch their creative business ideas to a community of people or investors to get their support. Basically, entrepreneurs share their business ideas and it’s potential for growth. If his business model is bought by any crowd funder on the platform, they will make a pledge to help him start the business model accordingly. These investors are individuals who have surplus cash with a keen interest in investing in startups. Sometimes, they work as a group and do in-depth research before investing. Also, they offer suggestions or mentoring about capital. History said Angel investors have helped out many well-known companies like Google, Alibaba, and Yahoo. This form of investing normally occurs in an organization’s early stages of growth. And they are always ready to take risks in investment for the higher returns. Angel Investment is a beneficial and easy to do option too. Of course, this is the best source of funds for your initial days. Friends and family are the people who know your potential and trust your all capabilities. This is the way to collect funds for your startup. Acquiring investment or loans form your friends or family may be beneficial to some businesses because they have complete faith in your talents and your hard work. But your friends can’t give you any guidance or assistance. In that case, angel investors are one of the best options. Regardless of this fact, it’s extremely important to behave with them professionally, and whenever they are considering to invest in your business, you should aware them about all the investment risks so they can decide accordingly. To manage your financial circles you can take a loan from your preferable bank. It helps you manage all initial circumstances. But don’t take an excessive amount because you have to pay for it. So do proper planning before taking a loan. While considering the bank loan, check the interest rates properly and if u have any doubt don’t feel shy to ask questions from the concerned person. Crosscheck with all the facts and figures, whether you’re able to comply with the mentioned terms of the loan. The Indian Government has launched nearly 10,000 Crore Startup Fund in 2014-15 Union budget to raise the startup ecosystem in the country. To boost the strength of startup, the Government introduced a program called ‘Bank Of Ideas and Innovations’. You just need to submit your business plan and strategy, once approved, you get the loan. You also get a MUDRA Card, which is a type of credit card to help you purchase raw materials and other expenses too. This is another way to raise funds. The venture capital investors invest in the growing market and innovative technology. All venture capital firms do not prefer to participate in investing in startups, often, they would prefer to invest their money at a later funding stage. 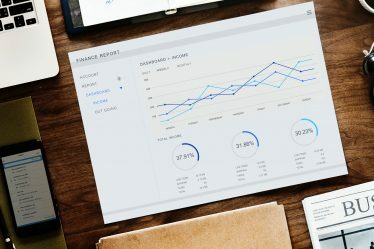 There are many ways of getting funds for your startup. According to your business demand, you can choose an effective option that can help you run a business successfully. Above all points are extremely beneficial for your business. You just need to select carefully. Most importantly, all points can help you achieve your goal. All those points will help you get a successful startup.